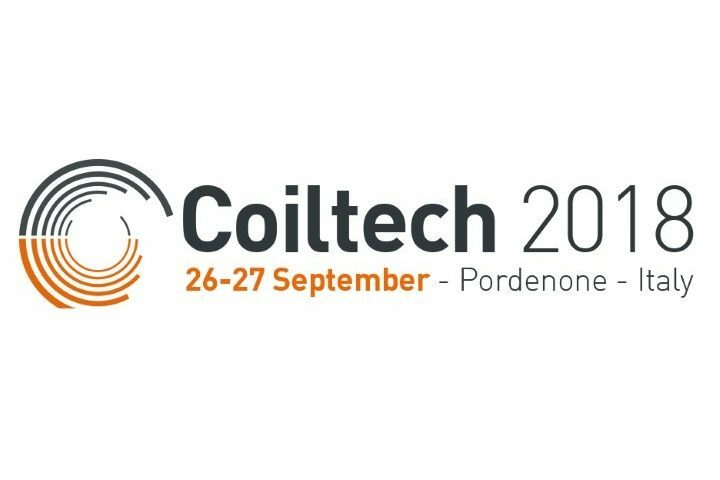 Filmcutter will expose at Coiltech, Pordenone International Fair specialized in materials and machinery for the production and maintenance of electric motors, generators, power and distribution transformers, industrial transformers and windings in general. Since the birth of this dynamic event, Filmcutter has successfully aimed at the public of professionals who visit the fair every year: the compact format and the participants at international level allow rapid commercial development on all fronts. We are waiting for you in Pordenone from 26 to 27 September 2018 at stand A17. At Filmcutter, our management system is ISO 9001 certified to ensure productive and commercial sustainability for our stakeholders. In 2016, we also obtained UL certification for our products in thermal classes F (155°C) and H (180°C). FILMCUTTER SPA | P. Iva 02593150242 / Registro Imprese 257997 / Iscr.Reg.Imp. 143673/VI / Capitale Sociale 500.000 euro int. vers.